We present various types of Fertilizers to cover international market demands. Nile Trade supply high quality minerals as Rock Phosphate. 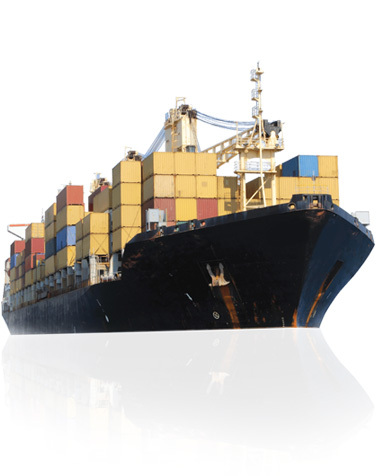 Nile trade core business is the exportation of rock phosphate, Fertilizers, and Minerals to the international markets. 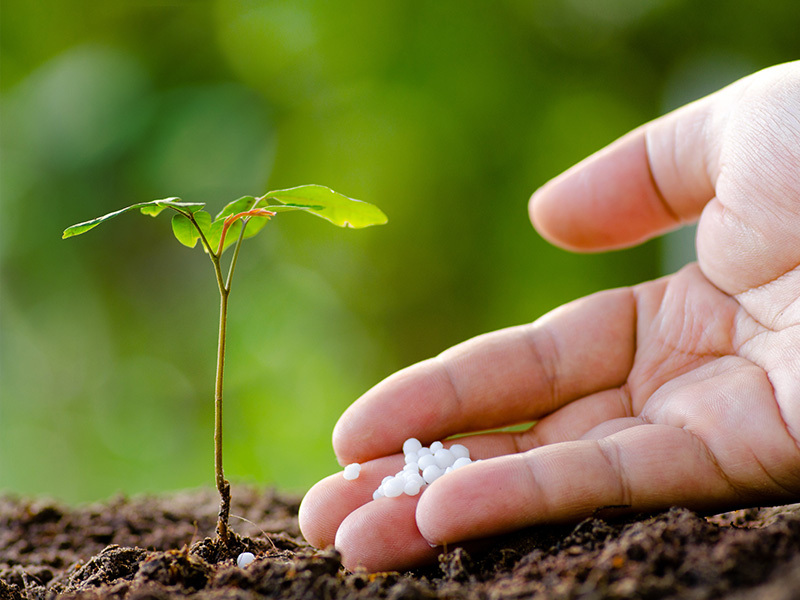 We present various types of Fertilizers to cover international market demands, the essential macro nutrients are well known for increasing the productivity and fertility of the soil. Nile Trade supply high quality minerals as rock phosphate, Sulphur and Silica Sand, minerals are the most essential elements to the soil. Nile Trade bears the task of meeting the demands and needs of its customers beside providing the most reliable services shipping routes. NILE TRADE has set an in-depth marketing strategy that considers market dynamics; if it is a price market or a quality market or both, therefore we are setting a selling scheme that may be very successful for our business partners, covering every key port worldwide. 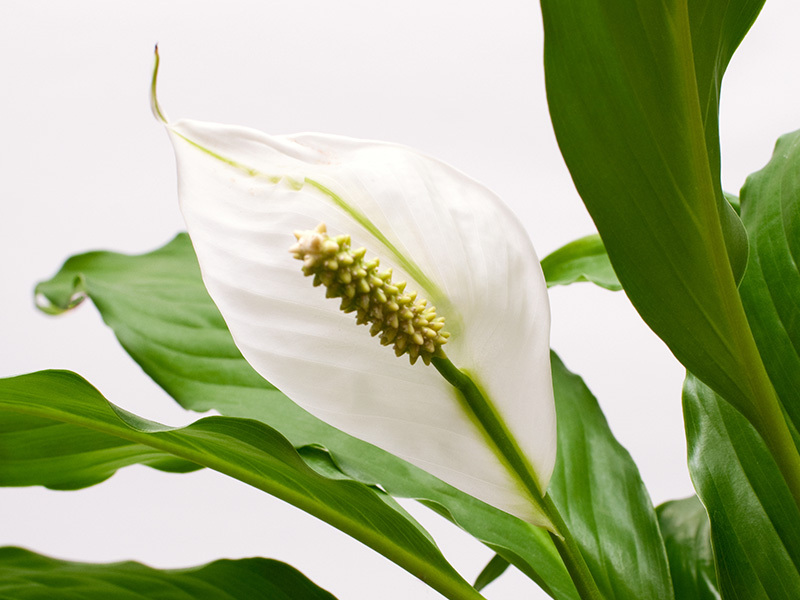 Created from ammonia synthesis, carbon dioxide and has the highest nitrogen content (46%) that's why it is the most important nitrogenous fertilizer. It temporarily increases the soil pH, but over a long term the treated ground becomes more acidic than before upon nitrification of the ammonium. 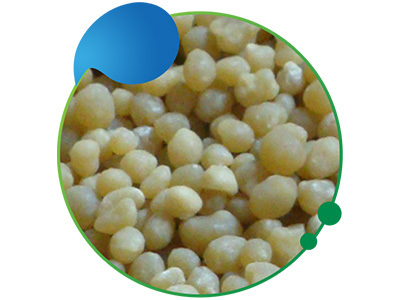 Rock Phosphate aims to be the premier supplier of direct application phosphate to the global agricultural sector. 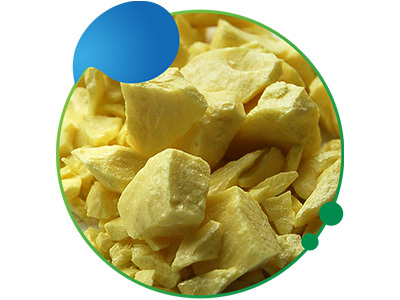 Sulphur provides availability of sulphur to plants as the range of elemental sulphur particles are converted to sulphate. Sulphur allowing plant uptake. 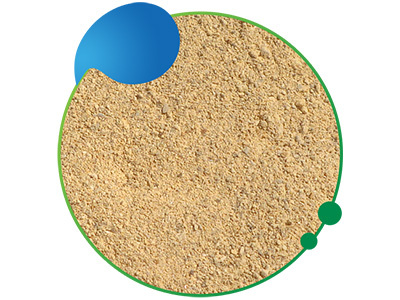 Silica Sand is the primary component of all types of standard and specialty glass. Silica has a high melting point, making it an ideal product for use in foundries. 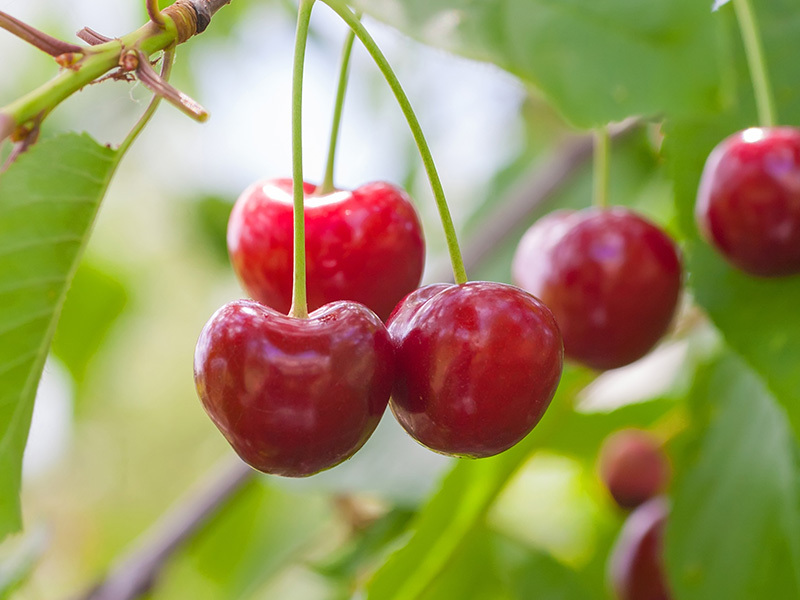 What is the importance of phosphate to Plants? Phosphate fertilizers one of the top 3 nutrients of the total 17 nutrients scientists have identified as essential to good plant growth. Phosphates are lost from soil through repeated harvesting activities. 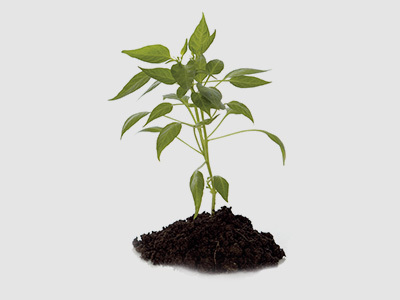 The addition of phosphate fertilizer helps produce healthy, dark green plants and enhances transfer of energy within cells, which stimulates early plant growth and maturity. 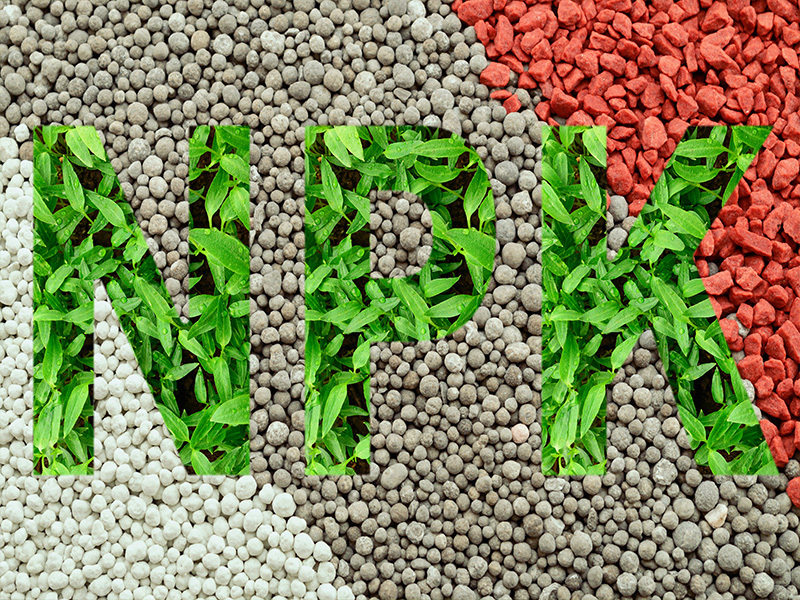 How to apply Rock Phosphate? It is traditional to apply Rock Phosphate in Spring tillage but fall applications can be even better. Application rates will vary according to usage, soil type and condition. Also, adding rock Phosphate to compost will add available nutrients for plants.